PGE Cinema * Saturday (August 8, 2009) * 11:30 a.m.
Tatarak (Sweet Rush), Poland (PL) 2009, colour, 85 min. A middle-aged woman Marta, wife of a small town doctor, doesn’t know about her terminal illness. 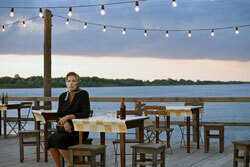 One day Marta meets a much younger man Boguś and is fascinated by his youth and simplicity. Their innocent “dates” at the shores of the river, marked by mutual fascination, are put to an end by a sudden and cruel twist of fate: it is Boguś who dies first, drowning, entangled in the roots of the sweet rush he was carrying for Marta. 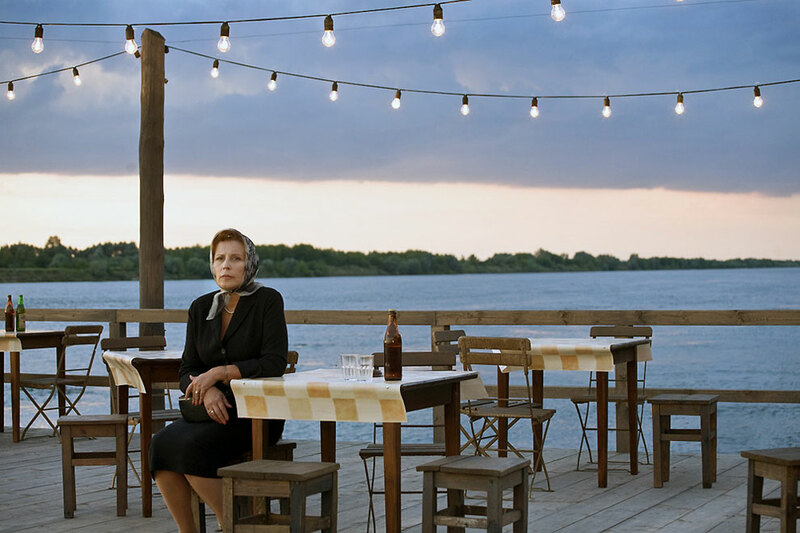 But this is just a first layer of this multi-dimensional tale: Sweet Rush is also a film on making a film and Andrzej Wajda is intertwining the story with real-life monologues of Krystyna Janda dealing with the premature death of her husband, the acclaimed cinematographer Edward Kłosiński. At Berlinale 2009 Andrzej Wajda was given for this film Alfred Bauer Prize for Film of Particular Innovation.